No Past. No Trust. No Way Out. Zayda Caiden relies on no one. An Imperial spy, her mission was betrayed - but she doesn't know the identity of the traitor. And there's certainly no reason to trust the giant of a man dumped at the prison clinic. Mack has no memory, no real name. Just dreams of fire and pain, and a set of coordinates to a section of unexplored space he refuses to reveal. 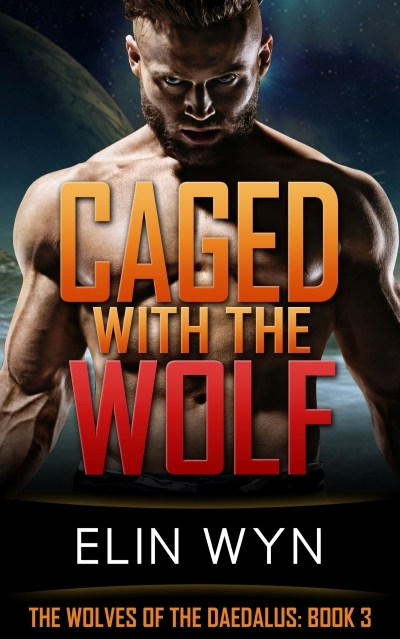 When they have a chance at freedom, can they trust each other enough to escape?